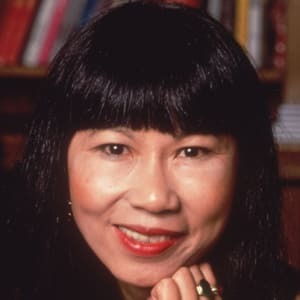 Amy Tan is a Chinese-American novelist who wrote the New York Times-bestselling novel The Joy Luck Club. Amy Tan was born on February 19, 1952 in Oakland, California. In 1985, she wrote the story "Rules of the Game," which was the foundation for her first novel The Joy Luck Club. The book explored the relationship between Chinese women and their Chinese-American daughters. 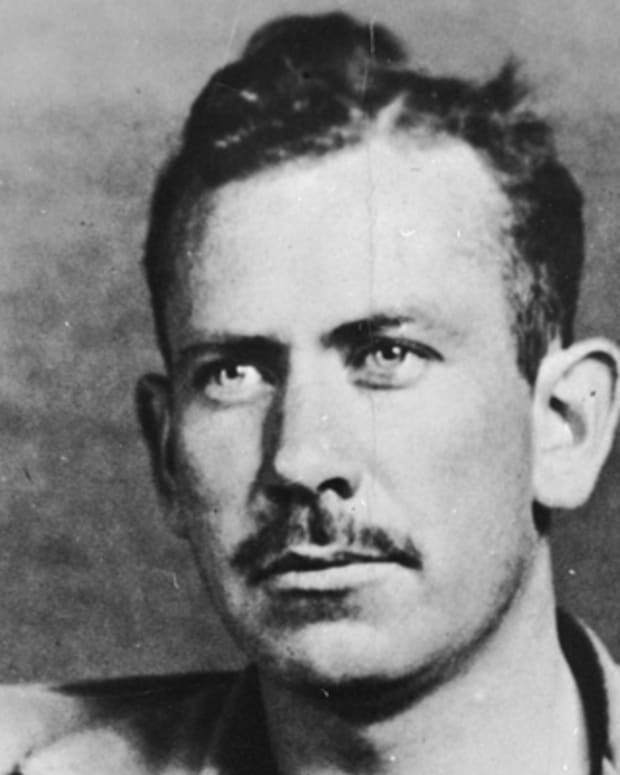 It received the Los Angeles Times Book Award and was translated into 25 languages. Tan lives in San Francisco and New York. Writer. 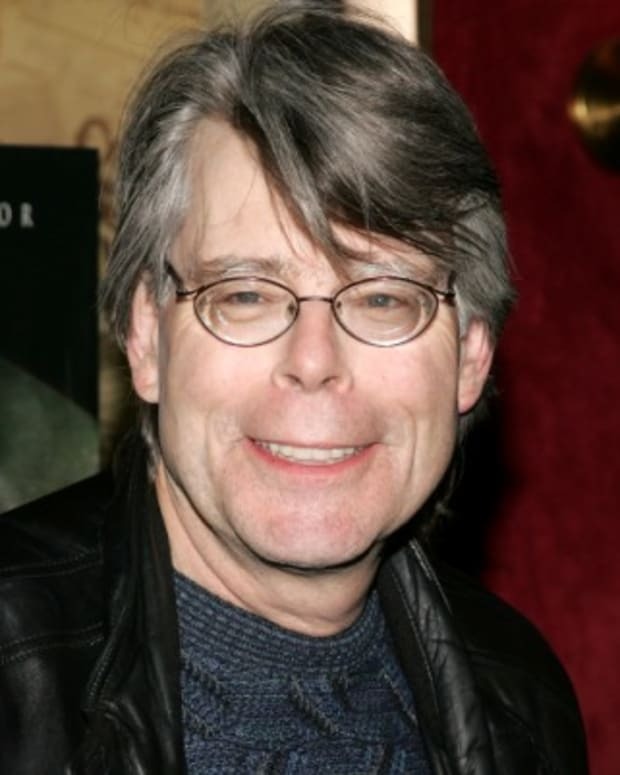 Born February 19, 1952 in Oakland, California. Tan grew up in Northern California, but when her father and older brother both died from brain tumors in 1966, she moved with her mother and younger brother to Europe, where she attended high school in Montreux, Switzerland. She returned to the United States for college, attending Linfield College in Oregon, San Jose City College, San Jose State University, the University of California at Santa Cruz and the University of California at Berkeley. After college, Tan worked as a language development consultant and as a corporate freelance writer. 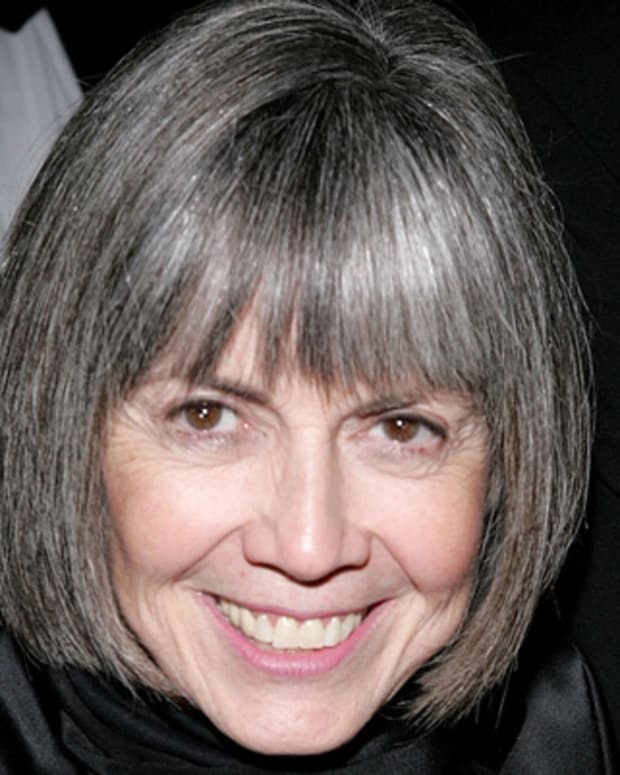 In 1985, she wrote the story "Rules of the Game" for a writing workshop, which formed the early foundation for her first novel The Joy Luck Club. Published in 1989, the book explored the relationship between Chinese women and their Chinese-American daughters, and became the longest-running New York Times bestseller for that year. The Joy Luck Club received numerous awards, including the Los Angeles Times Book Award. It has been translated into 25 languages, including Chinese, and was made into a major motion picture for which Tan co-wrote the screenplay. 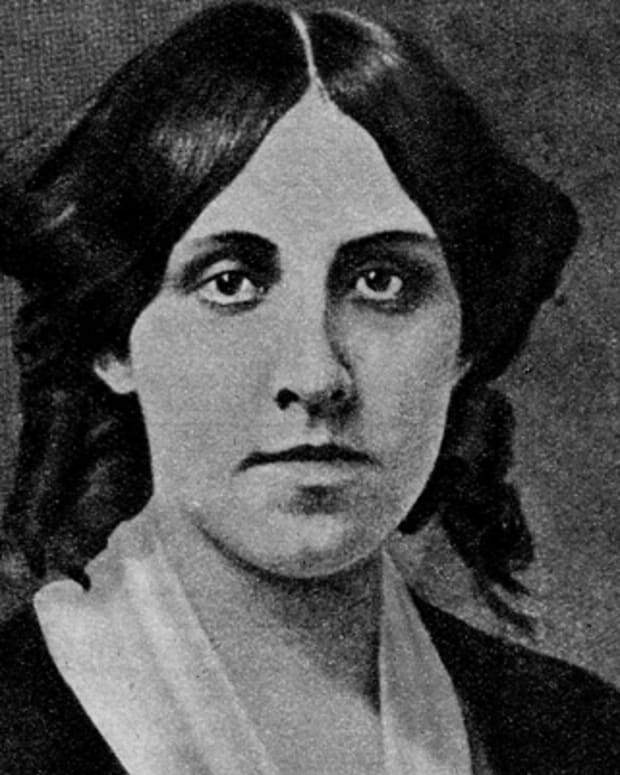 Her other two books, The Kitchen God&apos;s Wife (1991) and The Hundred Secret Senses (1995), have also appeared on the New York Times bestseller list. 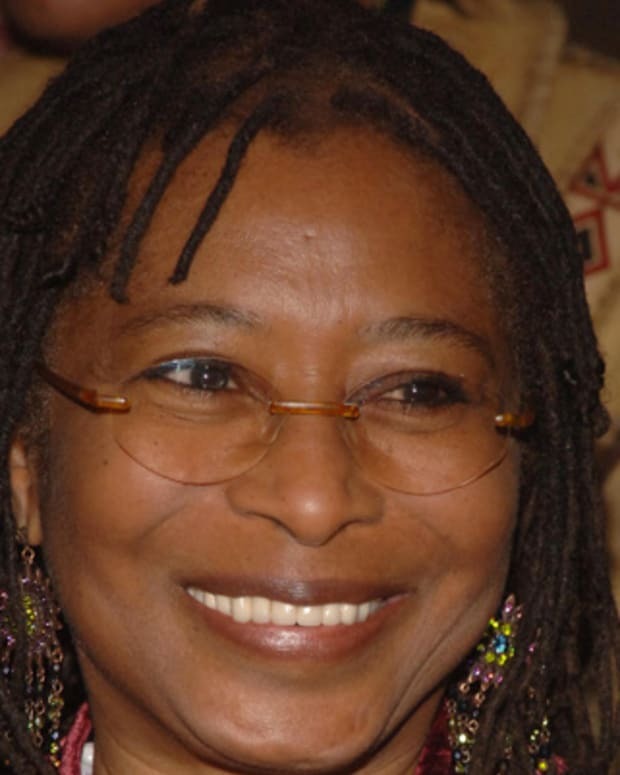 Her latest novel, The Bonesetter&apos;s Daughter, was published in 2001. Tan has also written two children&apos;s books: The Moon Lady (1992) and The Chinese Siamese Cat (1994), the latter of which was adapted to television for PBS. Amy Tan has been married to her husband, Lou DeMattei, for over twenty years. They live in San Francisco and New York. 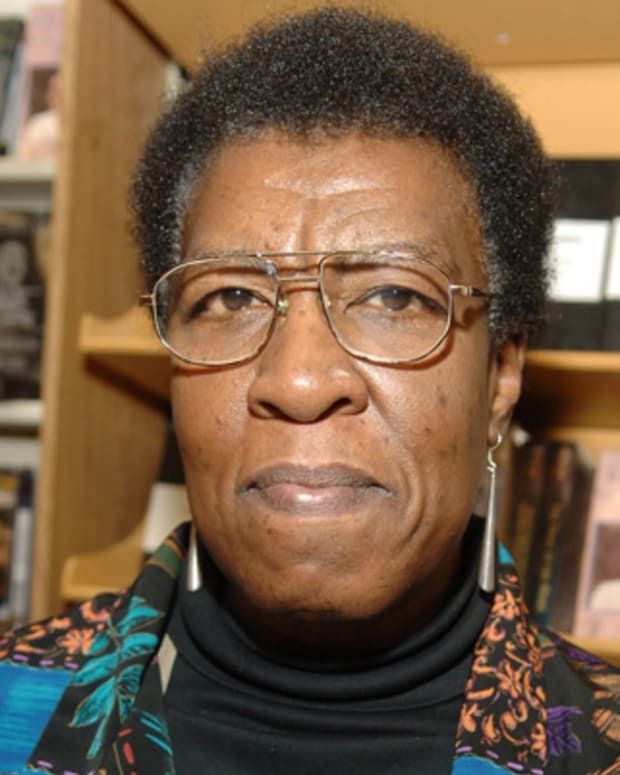 Friday's Google Doodle celebrated what would have been the 71st birthday of author Octavia E. Butler. Known for such works as 'Kindred' and the 'Parable' series, she was the first science-fiction writer to receive a "genius" grant from the MacArthur Foundation. 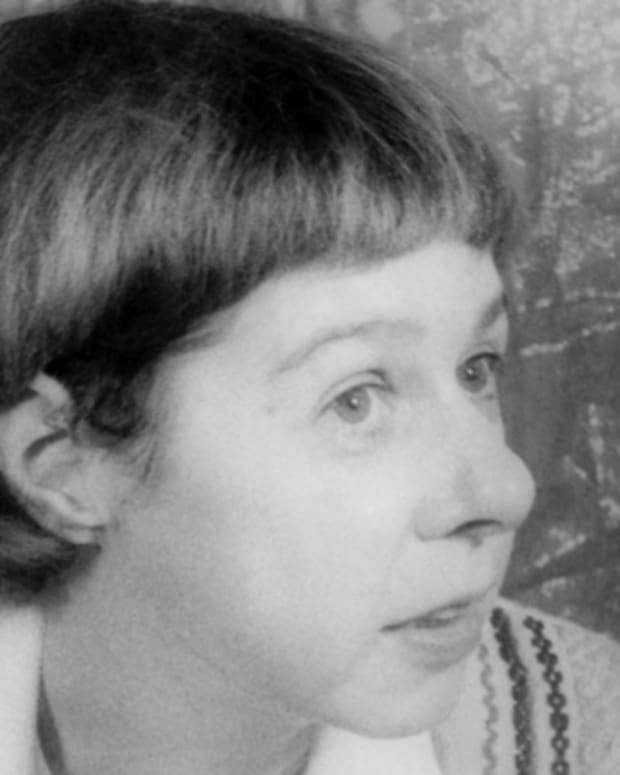 Carson McCullers is the author of The Heart Is a Lonely Hunter and The Member of the Wedding and an established voice in the Southern Gothic tradition. 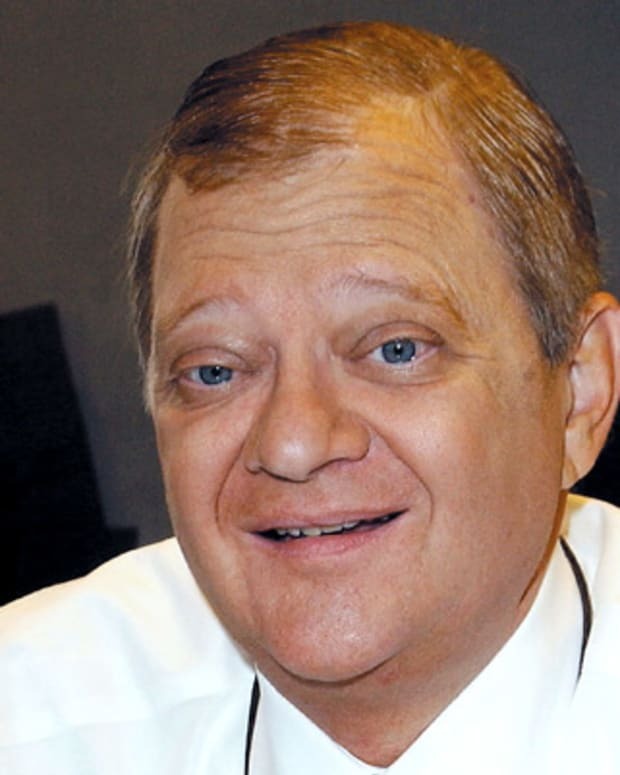 Tom Clancy was a New York Times best-selling American author known for writing thrillers with detailed themes of espionage, military, science, politics and technology. 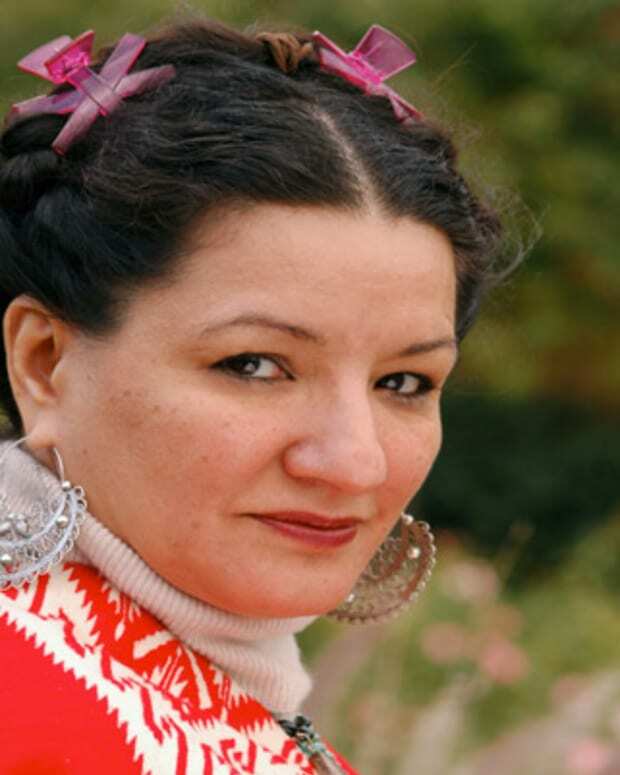 Sandra Cisneros is a Latina American novelist who wrote the bestselling novel "The House on Mango Street."